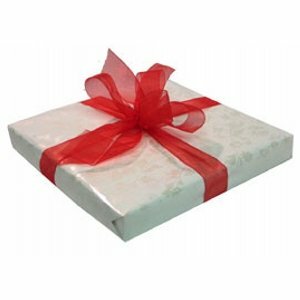 Gift wrapped in white paper with a red organza ribbon and bow, this original “red plate” is ready for any occasion. This is the original “red plate” made by Waechtersbach, producer of world famous ceramics noted for their brilliant, deep color. 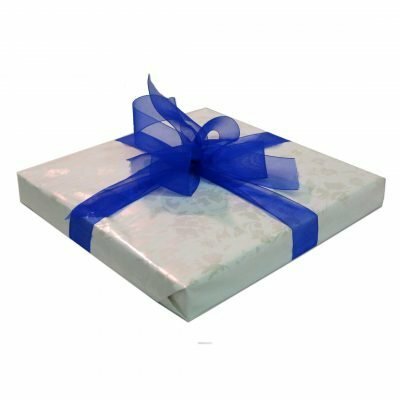 We gave this beautifully wrapped plate as a shower gift. 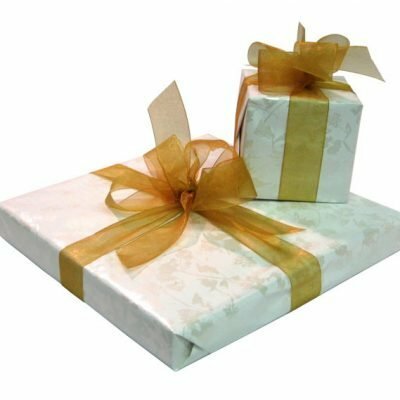 We received personalized service by asking with our order to receive gift receipts. More than one gift was purchased and at our request The Red Plate Store provided a separate gift receipt for each of those gifts. 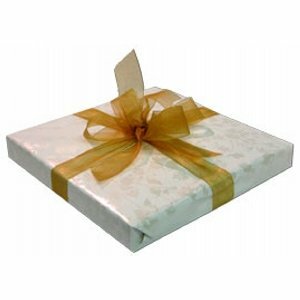 Each individual gift was very beautifully and tastefully wrapped. Thank you very much. The Red Plate has been a family tradition. 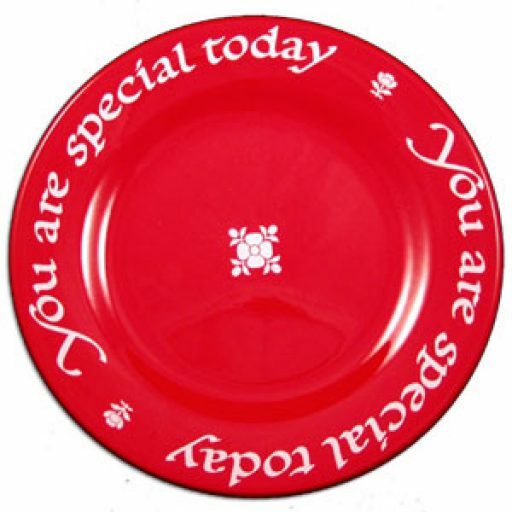 I sent the plate to my newly married son and daughter-in-law so they can continue the tradition.